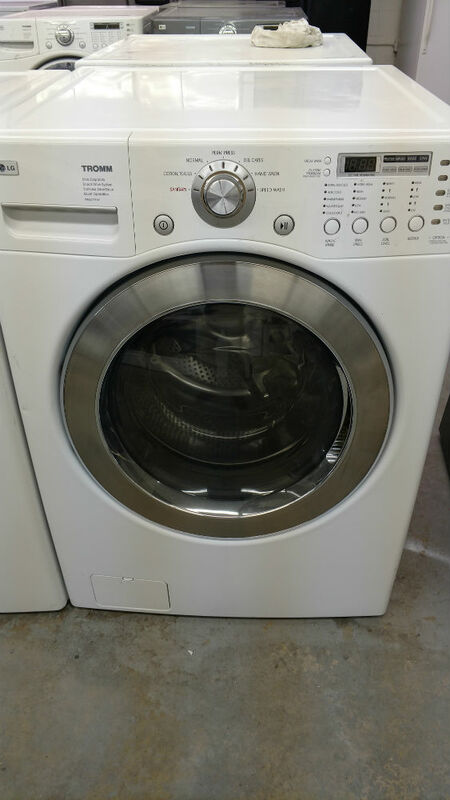 When searching for used appliance stores near me, there are a lot of factors that come into play. Maryland Used Appliances prides itself in delivering nothing short of the best. 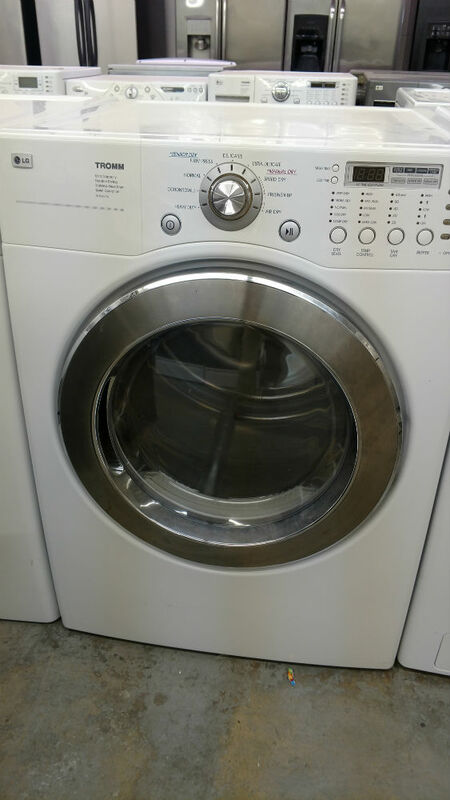 We have years of experience in used appliances and as a result know exactly what you seek. Our appliances are durable to give you top service for an extended time period. This is one less thing to stress about. We offer you sound expert advice to help you in the decision making process during purchase. We want all our customers to make well informed decisions of the used home appliances they need. Maryland Used Appliances provides a wide range of these kitchen appliances in different types. Gas and electric ovens with coil and glass tops are the options and are in plentiful supply. We assure that you will be spoiled for choice. Laundry needs in homes vary greatly. 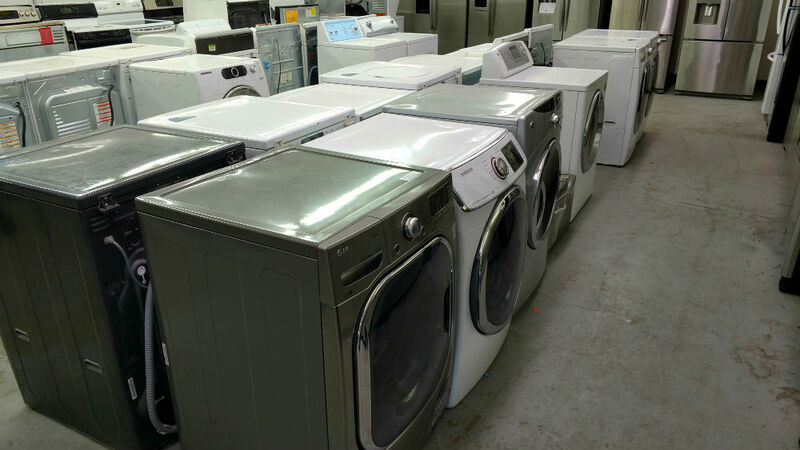 If you found Maryland Used Appliances when you searched for used appliance stores near me, you will discover that we give you the many options for used washers and dryers with a variety of sizes and models. Stackable washers and dryers that save on space, commonly used in condos. Front loading washers and dryers. 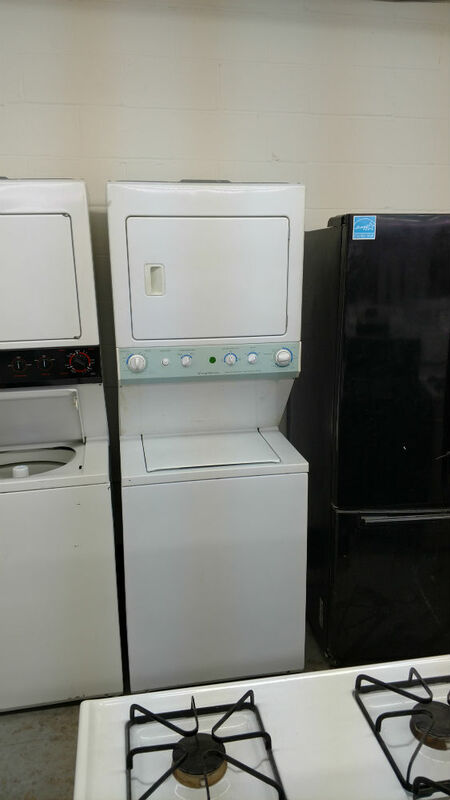 Top loading washers and dryers. 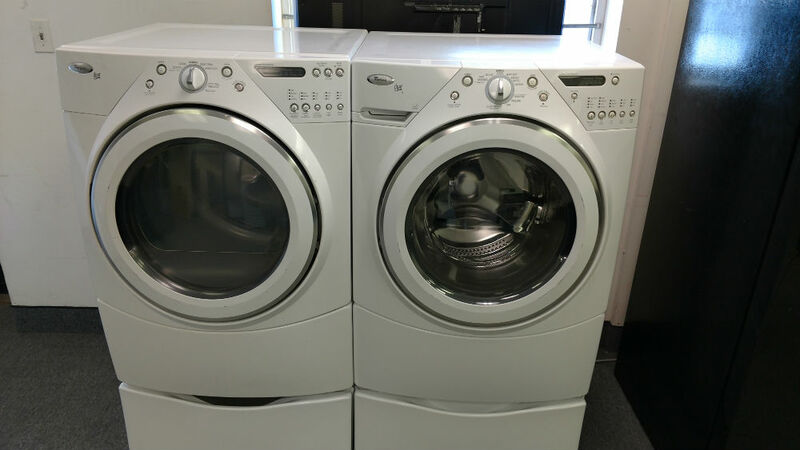 Our appliance store ensures that doing laundry is no longer a pain. If you are in search for a used refrigerator, Maryland Used Appliances is the go to store for used appliances near me. Our refrigerators are customized to your kitchen needs. Factors such as family size, kitchen space and storage needs will greatly determine what refrigerator will be best for you. For those who love color, we do have color variety to add life to your kitchen space. Our store has an added benefit of a 90 day warranty period. We strive to give our customers the confidence they need during purchase. We offer convenience as well because our service team is dispatched to you in case a service repair is needed. When making a purchase for used appliances near me, you are able to conserve the environment. Most used appliances are made from metal and therefore purchase of these items greatly reduce the amount of waste and pollution that would otherwise occur if the appliances were thrown away. 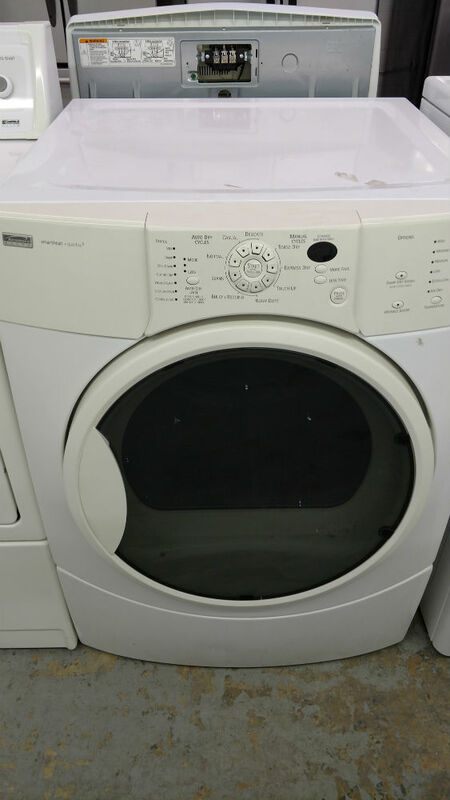 For used appliance stores near me, visit us today at Maryland Used Appliances for the best available deals in the market.